Join us on the 4th weekend of every month to experience life in a real 1870’s Silver mining Ghost town. 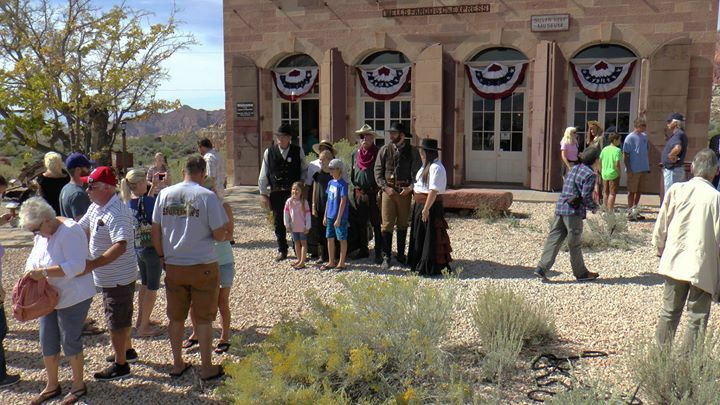 The Old West will come alive as you learn about the era from guides dressed in the clothing of the period. Realistic shoot outs by Lawmen and the Muddy River Gang on Saturdays, 1pm and 3pm. 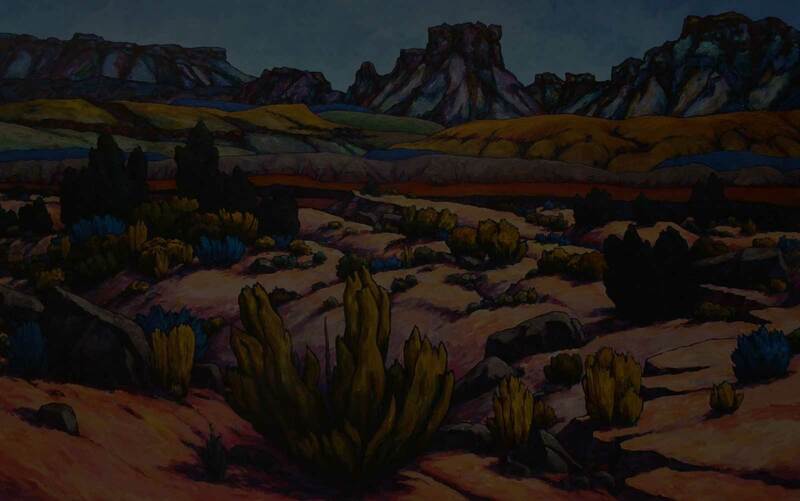 Informative lectures on Saturdays at 10am at our Cosmopolitan will teach you about this region and our heritage here in Silver Reef Utah, the only place in the United States that Silver was mined in Sandstone! Artists also visit with us on 4th weekends, from individual artists, and plein air events to nationally renowned sculptor Jerry Anderson’s private studio, which happens to be across the street, and open to the public on the 4th weekend, Friday and Saturday from 10am-5pm.